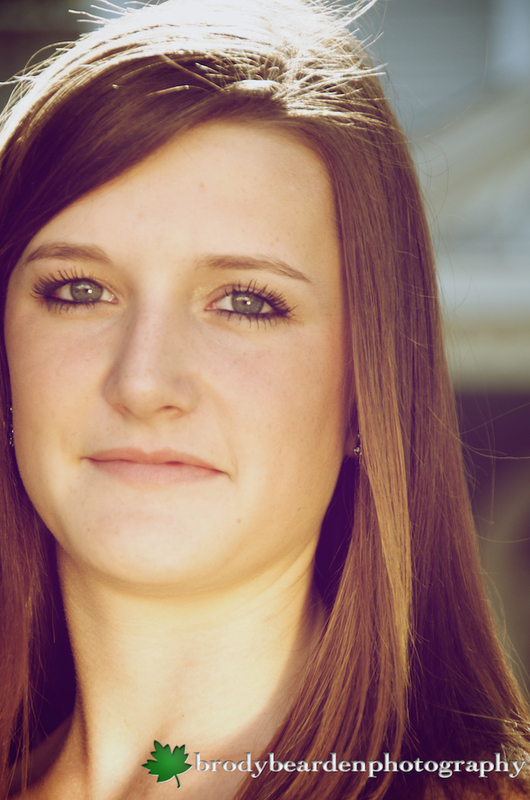 Hannah saw one of our other Senior’s Shots and knew she wanted us to take hers, too. We met up in Watkinsville and explored some of the artsy areas around downtown that made for a fun little shoot. 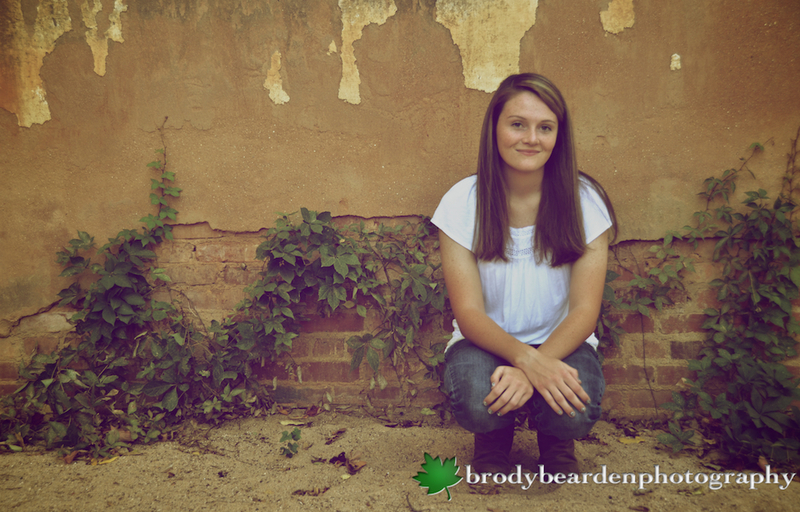 Maisie was a Senior at Oglethorpe County in 2011 when she so boldly allowed us to give Senior Photography as shot. She served as a great model and the images turned out even better than I had hoped.